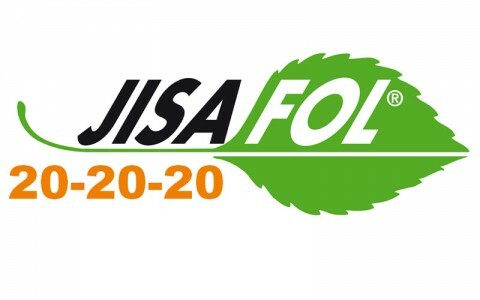 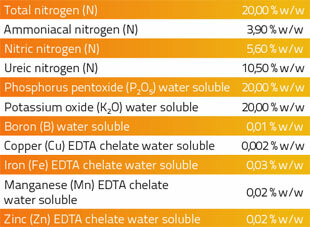 JISAFOL 20-20-20 is a foliar fertiliser with a high content of NPK and enriched with chelated micro-nutrients. 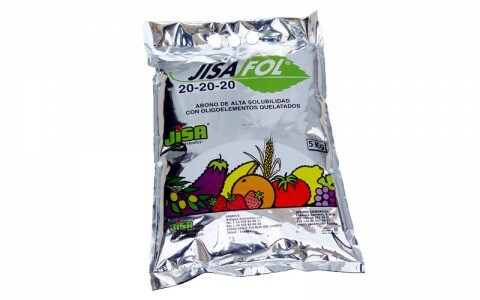 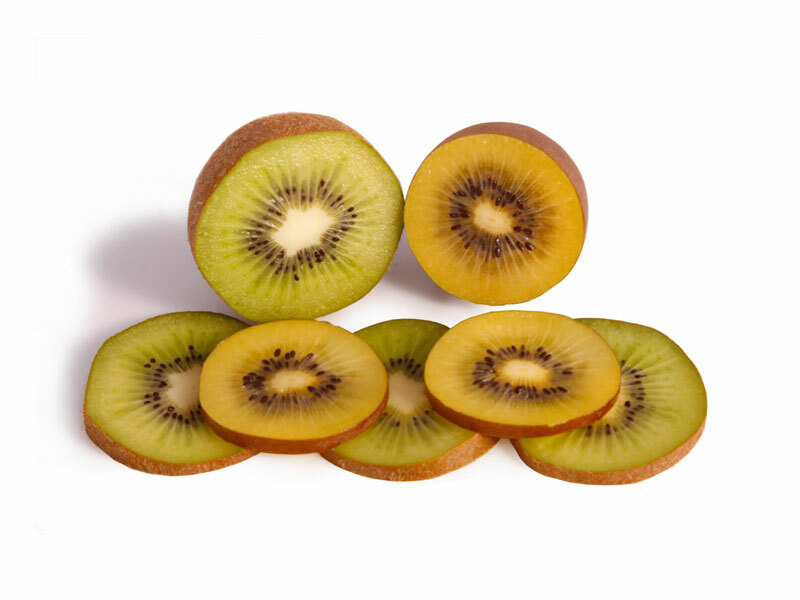 It’s formulated with high quality nutrients elements, obtaining a high solubility and perfect assimilation by the plant. 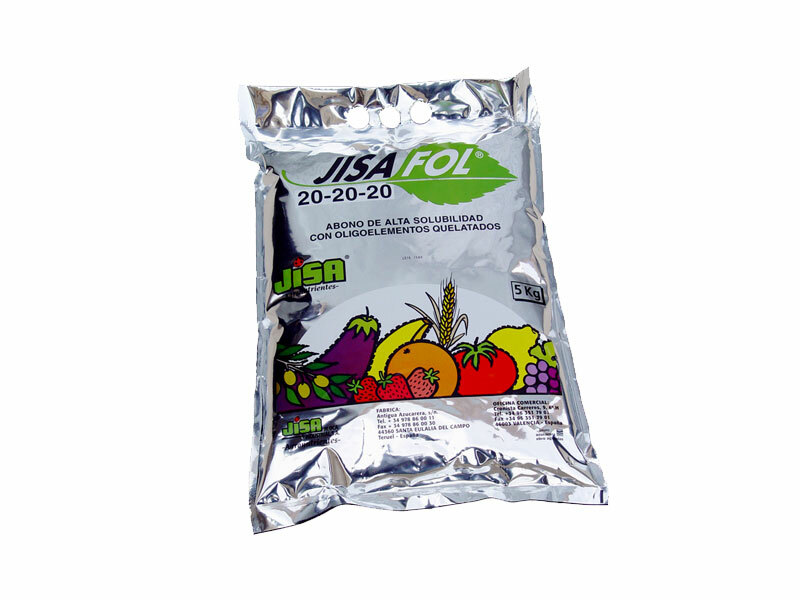 JISAFOL 20-20-20 can be used for any crop by foliar application to obtain a higher vegetative vigour, advancing maturation, improve the caliber and increase crop yields. 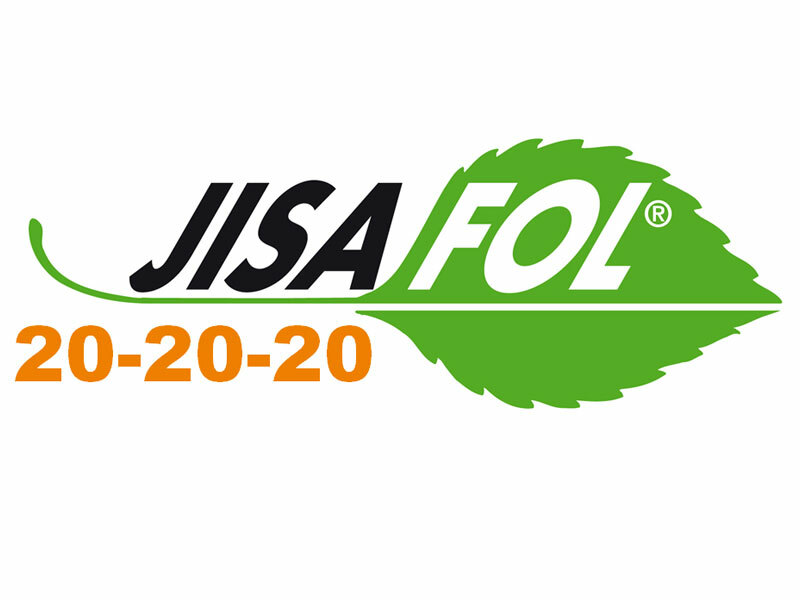 JISAFOL 20-20-20 is compatible with nearly all the phytosanitary products do not mix with oils, very alkaline products or those which contains calcium. 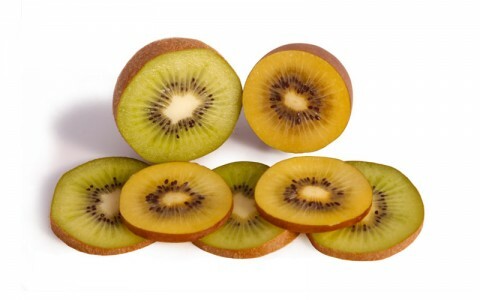 It’s recommended to test beforehand.